So here goes – my first blog post for Autosafe Clifton after doing some training with Claire Davies from The Greedy Wordsmith please do let me know what you think. 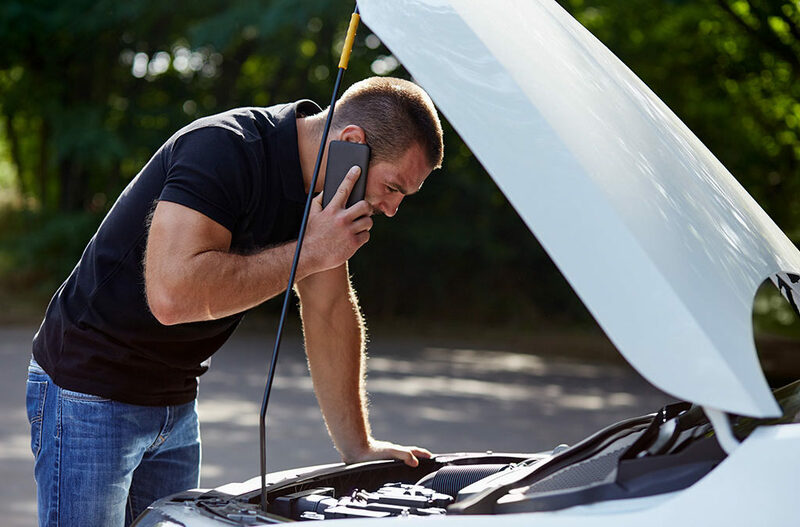 My first blog might get a bit technical because I am a mechanic by trade – not a writer of words – but I wanted to remind you why it is important to carry out weekly and monthly routine checks before you begin that long holiday journey. There are six key areas to consider – Fuel, Lights, Oil, Water, Electrics and Rubber – easy way to remember them all is using the acronym FLOWER. Fuel – Don’t let your fuel level get too low or wait until the low fuel light comes on, always keep your fuel level topped up. Would you know how far you could drive with the low fuel light on or how many problems are caused by dragging sediment through your fuel system. Lights – Make sure your lights are clean and in working order. Get into the routine of checking them and don’t forget your number plate and fog lights. Remember – to see the reverse and brake lights you must have the car ignition switched on. Found a problem? The team at Autosafe fit most bulbs free of charge. Oil – Check your oil level regularly, especially if you’re doing higher mileage. Most car manufacturers say an engine can use up to a litre of oil per 1000 miles. With some petrol engines oil capacity as low as 3 litres, its essential to keep oil levels maintained. Check your handbook to find the correct grade of oil is used to top up. Many catastrophic engine failures are caused by having a low oil level. Water – This is critical in the holiday or summer months when many breakdowns are caused by overheating. The cooling system should only be checked from cold and can be topped up with water, but if the level is consistently low then it is worth looking for leaks. At the same time why not top up your windscreen washer bottle, make sure to put screen wash in. Electrics – This is a wide area to cover so let’s start with the battery. Modern batteries are now maintenance free but it is worth paying yours some attention every now and again. Listen to your car when starting from cold, does it labour and crank slowly? If so then it might be time to get your battery checked and changed. Make sure that your wipers and washers are working, check the condition of your wiper blades and that your windscreens are clean. You should also be confident that the cooling fan is cutting in when your engine is hot. Run the engine up to temperature and listen out for the fan cutting in when the temperature gauge goes above the midway point. Rubber – Tyres must be inflated to the correct pressure. If your car is fully loaded for your holiday trip you will probably need to set them a little higher – see your handbook for details. Look them over for any signs of wear and tear; the legal limit for tyre tread depths is 1.6mm. And finally… most cars now have air conditioning and your system can lose 10 to 15 percent of its performance every year. A simple re-gas and leak test can sort the problem, so If your air conditioning isn’t blowing as cold as usual or you need help with other car maintenance tasks, contact Autosafe Clifton on 01904 691284 and speak to one of the team.